There’s no secret to the fact that cycling is one of many ways that can keep you fit on a daily basis, while conveniently taking you places. But as you and your body grow older, you might start to feel a little unsure and intimidated saddling up every day. 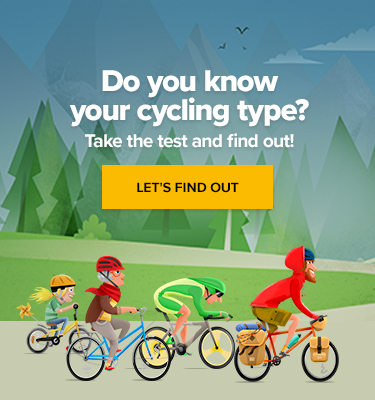 Islabikes, a British bicycle company based in Shropshire, aims to tackle the issue by launching a specialized bicycle range aimed at senior riders aged 65 and above. Founded by Isla Rowntree in 2006, Islabikes made their name as a bike manufacturer of every child’s dream. The attention to detail, ingenious geometry, material usage, and philosophy behind the designs quickly gave the bikes for little riders a near mythical status. Now the target group shifted towards the grandparents. Besides muscular decline and the onset of various health problems, seniors often battle social exclusion and loneliness that’s connected to staying put for days, even weeks. Staying active helps maintain both their fitness and mental health. “Older people have been ignored, much like children pre-2006. I want to prolong their cycling lives so they can continue to enjoy physical health, psychological wellbeing and those vital social connections that come from riding with friends,” as Isla put it. This philosophy resulted in a specialized three-bicycle range called Icons that has been launched by an amazingly done video spot, featuring real-life stories of senior riders, called The Ride Continues. Each bicycle model has a name referencing a musical legend of today’s baby boomers’ youth. 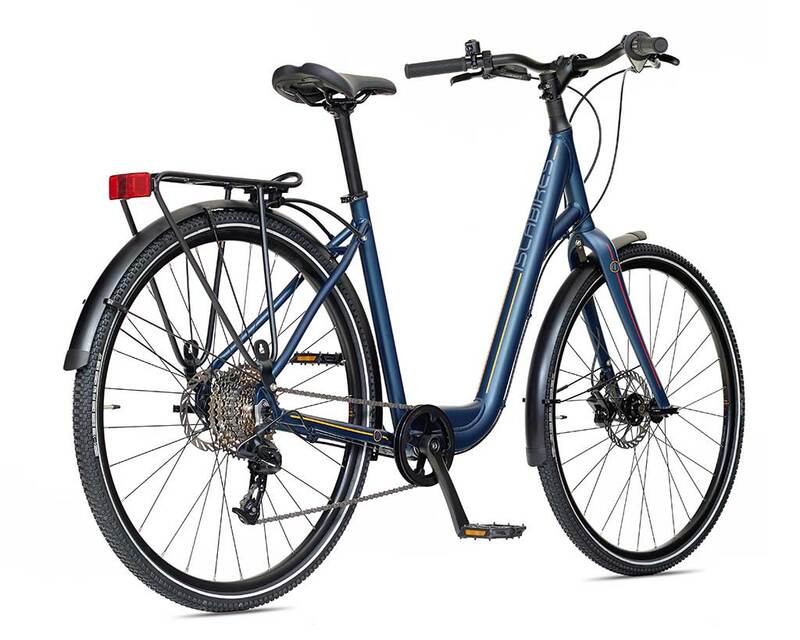 There’s the Joni, the perfect stylish urban ride that has been praised by test riders for its lightness, manoeuvrability, and a complete absence of a crossbar. Second is the Janis, very low-gearing climb-friendly road bike with a step-through frame. 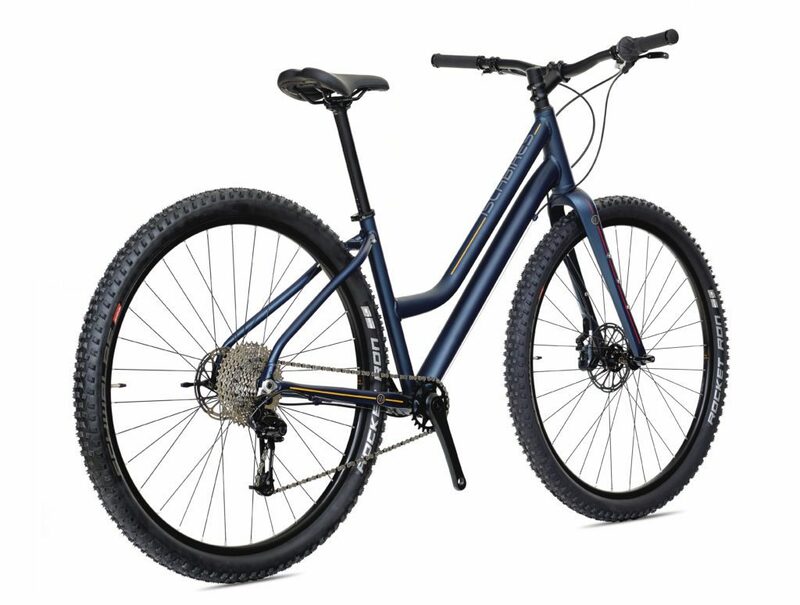 And last but not least we have the Jimi, a durable off-road bicycle for older adventurers. While far from cheap, Islabikes are true rides for life and the same goes for the Icons range. Seemingly indestructible, lightweight, with smooths silhouettes and sturdy materials, they’re easy to maintain and mount and feature tyres that can be taken off with little effort, designed for people with reduced grip strength. They also offer a big range of gears to tackle various terrain. Because the bikes are aimed at already enthusiastic and regular cyclists, the price range between £800 and £1,200 might catch someone short of breath. But as stated above, once you get them, they are bound to last forever. One of the key points of the campaign was challenging the imagery and marketing tactics connected to advertising any products aimed at the 65+ age group – they’re often showcased by much younger and more conventionally attractive people. And they truly do, you could say that the riders featured in the launch video are nearly glowing. Although you might consider yourself far from retirement, give it a watch and a listen anyway – their stories have much to tell and might (and probably will) inspire your own cycling routine.